The Emirati military has said it has absorbed into its local forces in Yemen former low-ranking al-Qaeda fighters left behind in the battlefield, as part of a counter-insurgency strategy, after facing backlash over its three-year battle against the terror group in the impoverished Gulf state. The United Arab Emirates has trained 30,000 Yemeni troops to fight what the US has called al-Qaeda’s most lethal franchise, al-Qaeda in the Arabian Peninsula (AQAP), since intervening in Yemen in early 2015. At its height, AQAP controlled most of Yemen’s southern coastline, including major provincial capitals like Mukalla, Yemen’s fifth biggest city, as well as Zinjibar, the capital of Abyan province, and Jaar. Backed by US drone strikes, the UAE and Yemeni forces have now forced AQAP into isolated pockets in centre of the country. 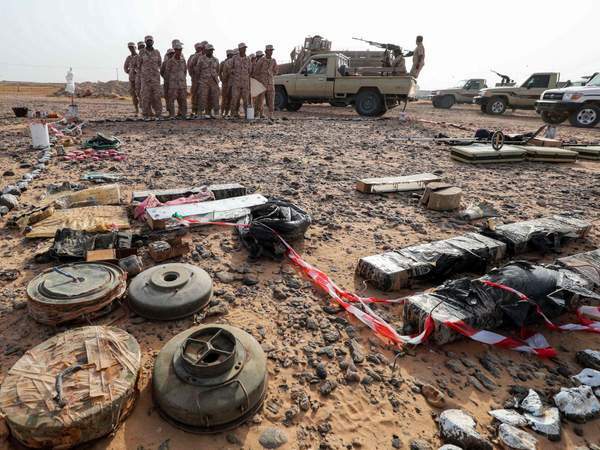 However, the Gulf coalition has faced accusations its successes were not due to military prowess but rather deals struck with AQAP, including allowing militants to leave areas with looted cash, and to fight alongside its men. 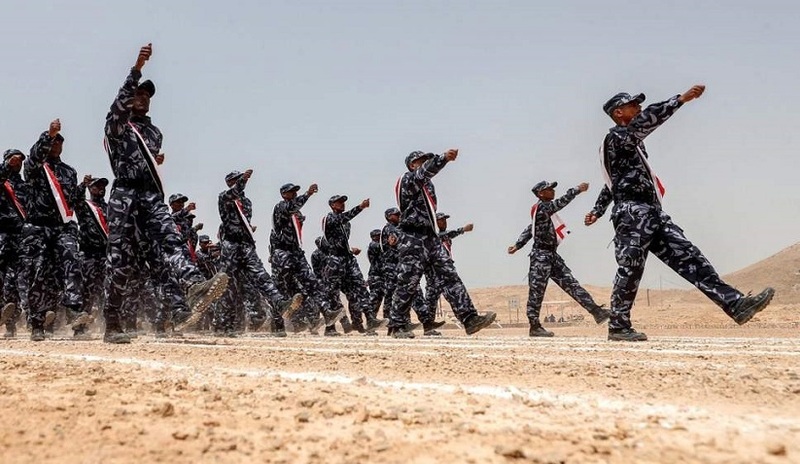 The Emirati military vehemently denied the claims as “untrue and illogical” but senior commanders have said that they had absorbed members into the Yemeni ranks, after they were extensively vetted. “Many AQAP ‘fighters’ were just young men under their control who were coerced or persuaded to take up arms. When we cleared al-Qaeda out of urban areas, they left behind many of these men and it made sense to recruit them, because it sent a powerful message about the Yemeni commitment to liberation,” Brigadier Ali, a top UAE commander in the counter-terror operation, told The Independent. “Counter-insurgency is primarily a battle for hearts and minds. AQAP were effective recruiters, but they did not recruit men to be terrorists, they recruited them to be soldiers. It’s important to recognise the difference in such a complex conflict zone,” Brig Ali – whose full name cannot be published for security reasons – added. The US, which has provided substantial support to the operation, including intelligence sharing and drone strikes, vigorously denied any complicity with AQ militants earlier this week. “That is false, patently false,” Pentagon spokesman Col Rob Manning said, according to The Washington Times. “We do not pay al-Qaeda, we kill al-Qaeda,” he added declining to comment further. When approached for comment on the Emirati admission, a spokesperson for the US State Department said that: “AQAP is a known terrorist organisation that has killed Americans in the past and stated its intent to do so again. US policy is to combat these terrorists. The UAE began training local Yemeni tribesman in 2015, when together with Saudi Arabia it intervened in Yemen to fight the Shia Houthi rebels and reinstate the recognised Yemeni government. The Houthis, who are backed by Iran, swept control of the country in early 2015, forcing Yemen’s president Abedrabbo Mansour Hadi to flee the country and prompting the Gulf intervention. Thousands of Yemenis have been killed in the protracted and brutal conflict, which has sparked the world’s largest humanitarian crisis in terms of numbers. Spearheaded by the UAE, the Gulf coalition and the Yemeni forces it trained have simultaneously been battling a second front: AQAP’s thousands-strong force in the south. The first win was retaking Mukalla in April 2016. Since then, Emirati commanders told The Independent that AQAP has been driven back to a string of villages within the central province of Marib, to the south in Bayda and further east in Wadi Hadramawt. But questions have been raised over the methods used. A recent investigation by the Associated Press claimed that the coalition cut secret deals with al-Qaeda fighters, paid some to leave key towns and let others retreat with weapons, equipment and millions of dollars in looted cash. It said coalition-backed forces actively recruited al-Qaeda militants, or those who were recently members, because they were considered exceptional fighters. The report concluded that these compromises and alliances “risked strengthening the most dangerous branch of the terror network”. The Emiratis dismissed the report as “untrue” and denied striking deals with al-Qaeda leadership as well as letting fighters flee with cash. They told The Independent that they had absorbed low-ranking foot soldiers who had been lured by AQAP, arguing it was an effective way of reducing AQAP’s numbers and winning over the local population. “We recruited soldiers, not terrorists … it was easy to distinguish between the two – the soldiers were keen to join our ranks and the terrorists wanted to kill us. But we put our recruits through extensive psychological testing to be sure that they were not extremists,” the brigadier told The Independent. “Most of the AQAP fighters are motivated by other [elements] than ideological beliefs and can be absorbed readily (reintegrated) back into mainstream society. This process involves improving the general quality of life of the individual, by re-establishing normal societal structures and processes, which improve opportunities for employment, and, it follows, general welfare and happiness,” he added. Al-Qaeda’s position is complex in Yemen, many of its leaders have married into prominent families, integrated into tribes and bought loyalty. Rather than a distinguishable international terror group it is considered by many Yemenis as another fighting faction in the country. The United Nations said in a report released this week that there are as many as 7,000 AQAP fighters in Yemen. The UAE said this week that it had killed over 1,000 core AQAP fighters since 2015. The group was officially established in 2009. It has claimed responsibility for numerous deadly killings in Yemen and abroad, most notably the attack on the offices of the Charlie Hebdo satirical magazine in Paris during which 12 people were killed.